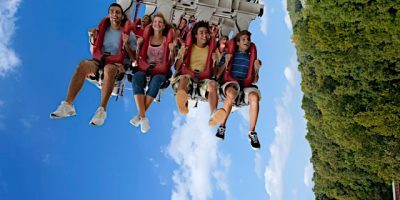 No matter which kind of Busch Gardens Tickets you are looking for- single day, season or Christmas Town discounts you will find all the information you could need right here! Please note these are Busch Gardens Williamsburg Tickets– Tampa will likely have different codes. 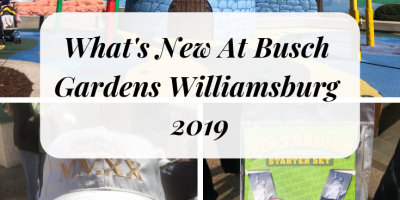 Busch Gardens Williamsburg Discounts aren’t all that difficult to come by! 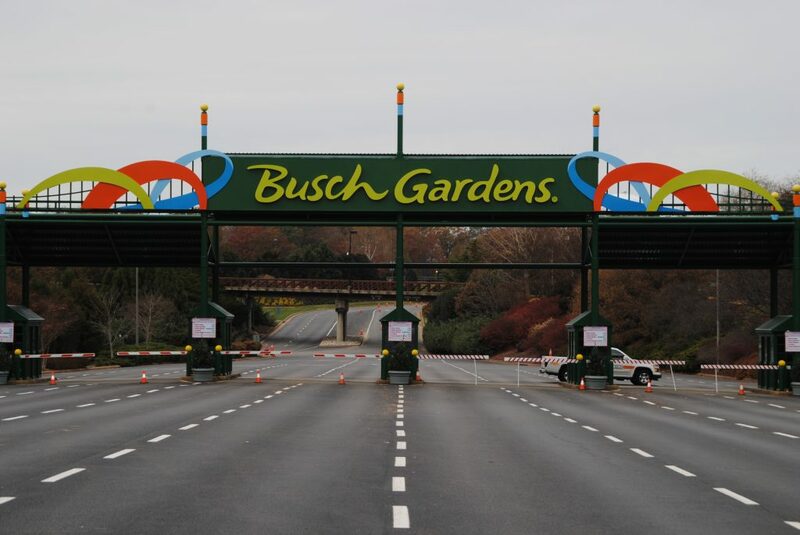 A one day ticket to Busch Gardens is $85 this year. Right now there are only discounts to get it down to $75. 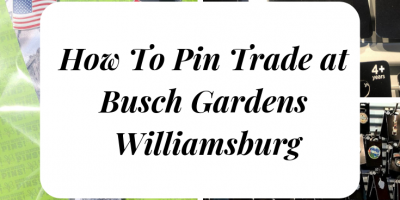 The Fun Card will let you into Busch Gardens Williamsburg. This card does NOT include Howl O’ Scream or parking. If you don’t need this immediately hang on- it WILL go on sale at some point. 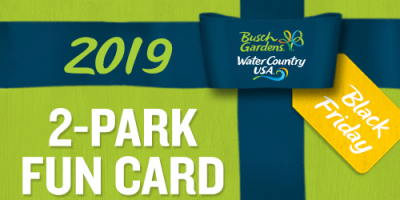 This Fun Card will let you into Busch Gardens Williamsburg and Water Country USA all summer. This card does NOT include Howl O’ Scream or parking. This pass includes 50% off general parking ($15 currently before discount), 10% off in-park purchases (including food), access to exclusive events, monthly rewards and guest ticket discounts. There are 28 black out dates where this pass will not get you into the park and there would be an additional charge for entry. 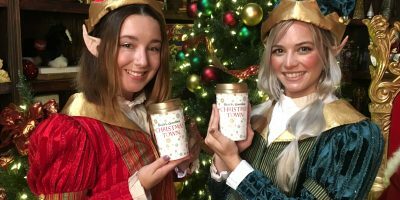 Howl-O-Scream and Christmas Town are included. 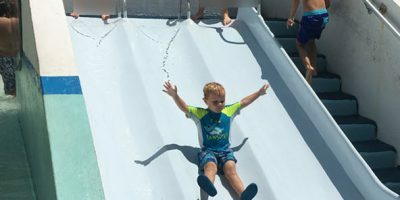 This pass includes free general parking, no black out dates, 10% off in-park purchases (including food), access to exclusive events, monthly rewards and discount guest tickets. 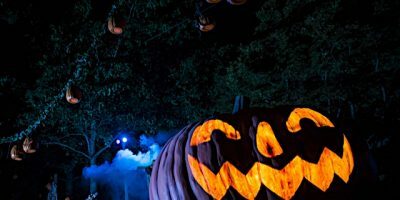 Howl-O-Scream and Christmas Town are included. This graphic is a little outdated but still gives you a general idea of what is in each pass. So I want to leave it up until we get a new one. 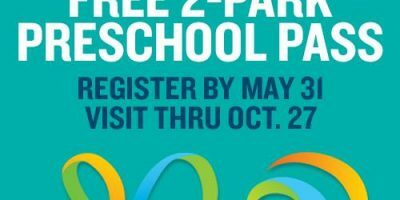 This pass includes free preferred parking (when available), no black out dates, 15% off in-park purchases (including food), discount guest tickets, access to exclusive events, monthly rewards and three FREE guest tickets. 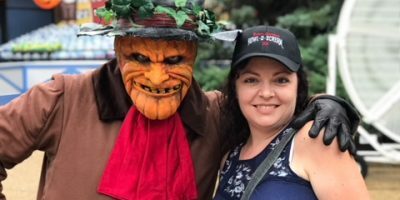 Howl-O-Scream and Christmas Town are included. This is the daddy of all passes. 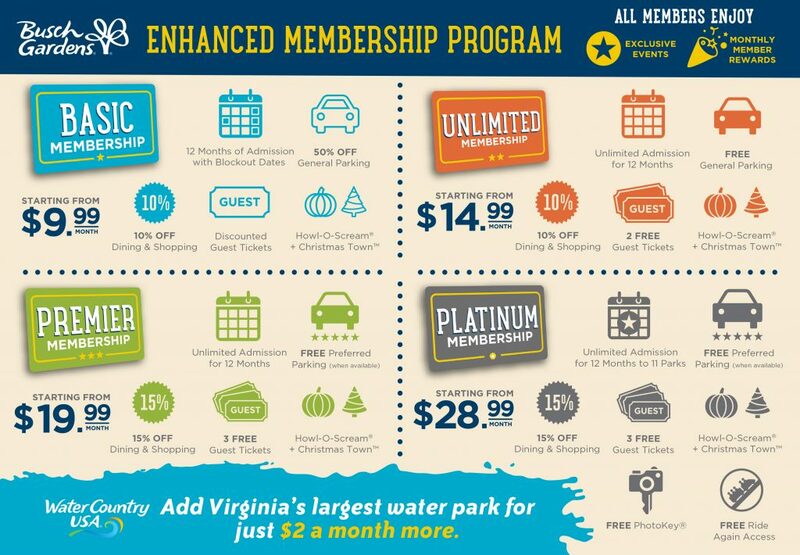 This pass gets you unlimited memberships to Busch Gardens Williamsburg, Water Country USA and nine other parks owned by SeaWorld Parks & Entertainment. This pass includes free preferred parking (when available), no black out dates, 15% off in-park purchases (including food), discount guest tickets, access to exclusive events, monthly rewards and three FREE guest tickets. You also get a FREE PhotoKey (I paid $80 for mine this year) and RIDE AGAIN PRIVILEGES. 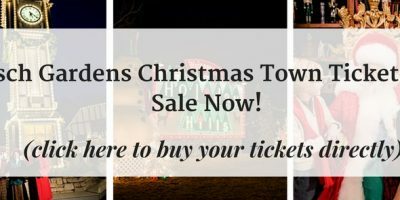 Howl-O-Scream and Christmas Town are included. What Are Ride Again Privileges? 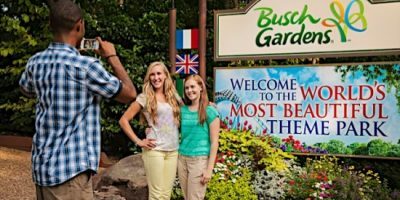 Busch Gardens Williamsburg Coupons can help you save big! 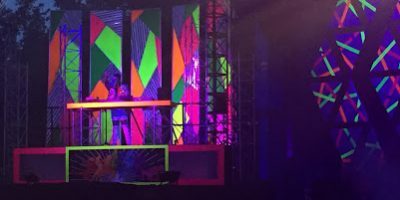 Busch Gardens Summer Nights Williamsburg- Spark!